Taekwondo is one of the oldest forms of eastern martial arts, meaning “toe and toe walking.” Historical sources say that taekwondo art is just like China’s kung fu and Japan’s karate It was formed independently in the peninsula of Korea, which has a sub-martial art of sub-Saharan Africa, which is the root of taekwondo, especially in the years 1147-1170, when the rule of King Ehud was widely practiced. After the book was published, it became apparent that the ordinary population of this type of military was increasingly popular. To date, taekwondo has ITF and WT trends in the world. The World Taekwondo Federation was founded in 1973 and currently has 206 member states. In 1979 the WT taekwondo was recognized by the International Olympic Committee. 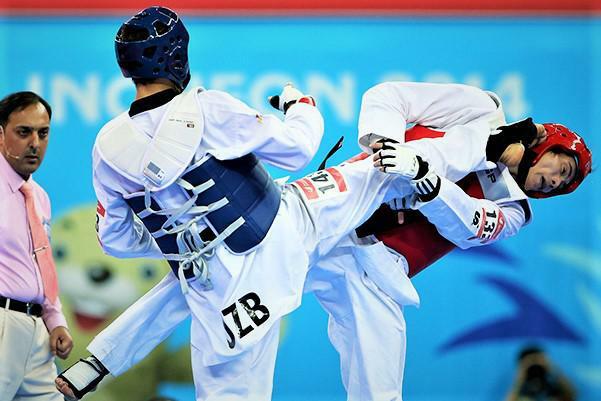 Taekwondo took first place in the program at the XXVII Summer Olympic Games in Sydney. The Taekwondo WT Association was established on August 6, 1993 and became a member of the World Taekwondo Federation this year. Since 1996 he has been a member of the Asian Union. 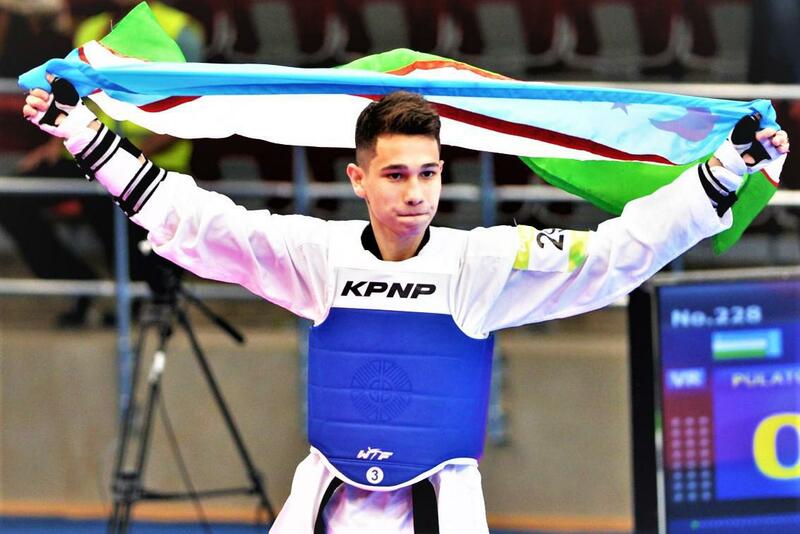 As a full member of the World Taekwondo Federation, Uzbekistan’s Taekwondo team sends them to World Cup competitions and various international tournaments. 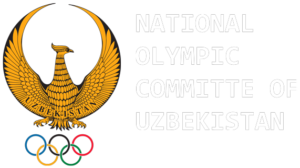 The main purpose of the Association is to promote, promote and promote this sport in Uzbekistan and protect its members’ rights and interests. In 1989, Adik Lee founded the Uzbekistan Taekwondo and directed the expropriation movement in our country. Adik Li, Oleg Paj and Alexei Kane, from Uzbekistan, have been delighted to be the first to attend the Academy at the Peking Academy in Seoul. At that time 900 athletes were engaged in taekwondo. 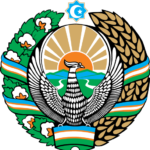 The Taekwondo Federation of Uzbekistan officially started its work in 1992. Adik Lee was appointed as the head of the federation, and Oleg Pajk was the secretary general. After a while, in late 1992, Abbas Latipov joined the federation and led the association until 2008. Since 2008, Botir Parpiyev has been the head of the association and Abbas Latipov is the general secretary of the association and is developing the Taekwondo WT in our country. 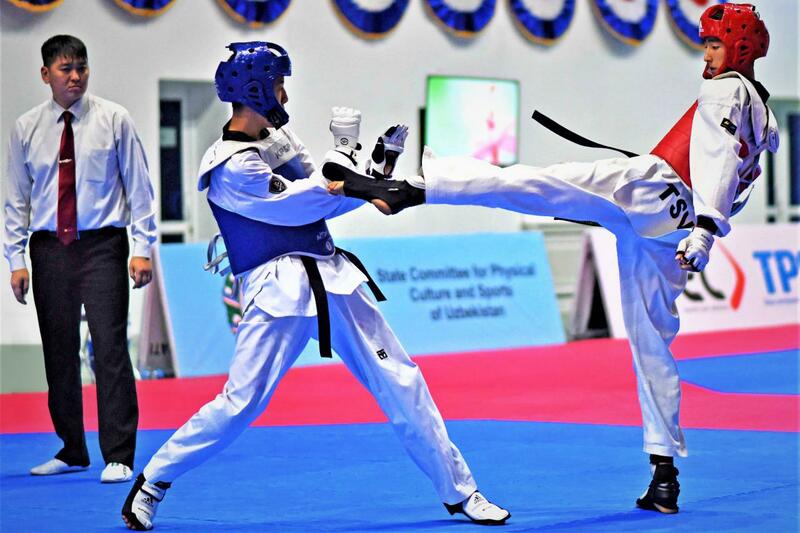 During the years of independence, taekwondo masters of Uzbekistan regularly participate in Asian and world championships, Asian and Olympic Games. It is enough to look at the achievements of recent years. For example, Eduard Hegay, a member of the World Team Championship in Jedge, South Korea, 2001, won a silver medal in the 58kg weight class. 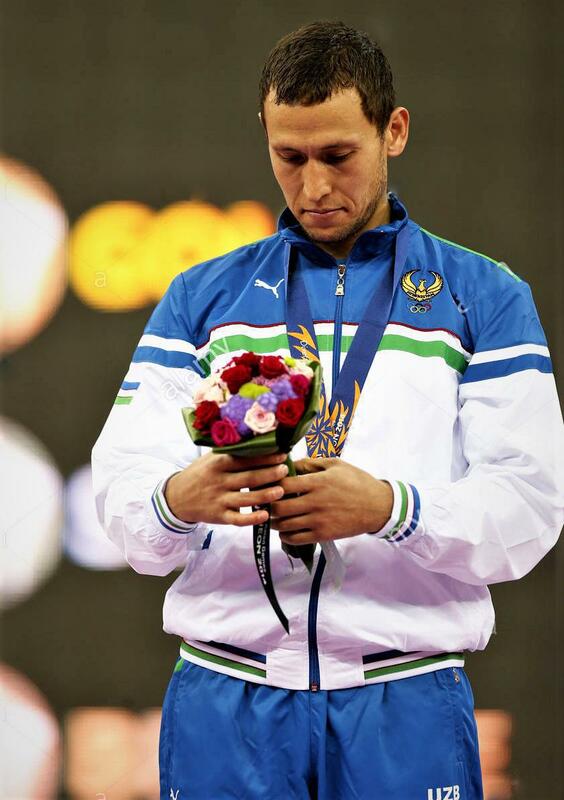 In 2011, Akmal Ergashev, who won the world championship in Genju, South Korea, gained the second place in the podium at 87 kg. Tashkent’s Taekwondo hosts the Fifth World Championship Pumice. Our team has won two silver and two bronze medals at the highest level. Two athletes of the 2nd Asian Junior Asian Athletics Championships in Guangzhou in August – Ganijon Hurliboev in the weight category of 62 kg and Dinorakhon Mamadibrohimova – in the 55 kg category took the third place. The XXI continental championship and the 3rd Pumice Asian championship were held at the sports complex “Uzbekistan” on May 25-28. About 400 athletes from more than 30 countries of the continent competed for the victory in the competitions. “Pumse” – Taekwondo is a complex exercise in WT direction. It is an important tool that helps the athlete to brush his body, improve his attack and defensive behavior, and regularly improve his physical and mental fitness. Our compatriots, who took part in the Pumse contests, won two gold and seven bronze medals in the competition between veterans, juniors and adults and took the third place in the team event. It should be noted that they have won several prize-winning places in the international competitions under the leadership of Pumse’s coach Alexander Ni. Jasur Boykuziev and Dmitriy Shokin, who took part in the XXI Asian Championship, defeated all their opponents in their weight categories and took the highest step of the podium. Nikita Rafalovich and Maksim Rafalovich from our compatriots won bronze medals. Xotin-qizlar o‘rtasidagi bellashuvlarda qatnashgan iqtidorli sportchimiz Umida Abdullayeva 73 kilogrammgacha bo‘lgan taekvondochilar bahsida oltin medalni qo‘lga kiritdi. Yana bir tajribali sportchimiz Natalya Mamatova o‘z vazn toifasida bronza medal bilan taqdirlandi. 2014 yilning 16-28 avgust kunlari Xitoyning Nankin shahrida o‘tkazilgan o‘smirlar o‘rtasidagi II Olimpiya o‘yinlarida hamyurtimiz Umida Abdullayeva vazni 63 kilogrammdan og‘ir bo‘lgan taekvondochilar o‘rtasida ikkinchi o‘rinni egalladi. Today, more than 20,000 boys and girls are regularly attending Taekwondo WT in our country. At the Taekwondo Department of the Uzbek State Institute of Physical Culture, qualified trainers are being trained. 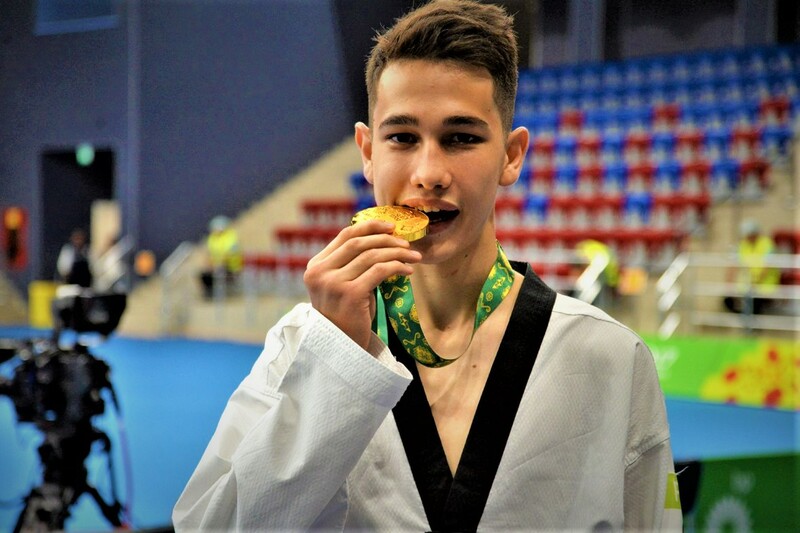 Taekwondo departments of the Olympic reserve colleges, specialized children’s and junior Olympic reserve sports schools, and a number of sports clubs are helping talented athletes. The WT Taekwondo Association leadership is dedicated to enhancing the activities of regional federations, strengthening its material and technical base, creating conditions for training and competitions at the level of contemporary requirements, and improving the selection of talented athletes capable of showing outstanding results on the international arena. scale work. Currently, 7700 boys and girls are in this sport, of which 1960 are teenagers, 4590 are cadets and 1150 are adults. Today, 181 trainers and 65 referees are teaching in the regions. Two international referees, Dmitry Kim and Ramish Ismatov, are actively managing major tournaments. Also, the Children’s Sports Development Fund has been built and put into operation. Here in the future prepare qualified personnel, who serve the development of taekwondo of the country. This year, this building will be completed and put into operation by its trainees. At the same time, the main work of the building is over. 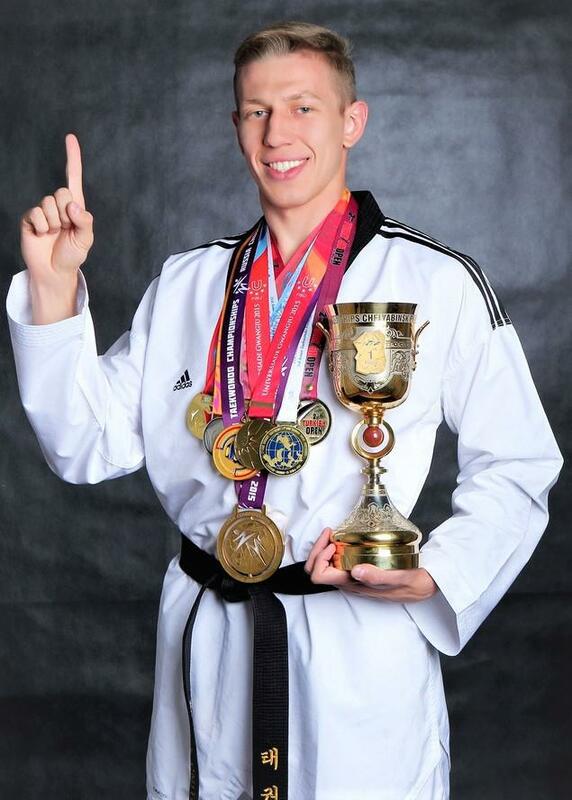 In a word, taekwondo WT sport continues to grow strongly in the rising stages.